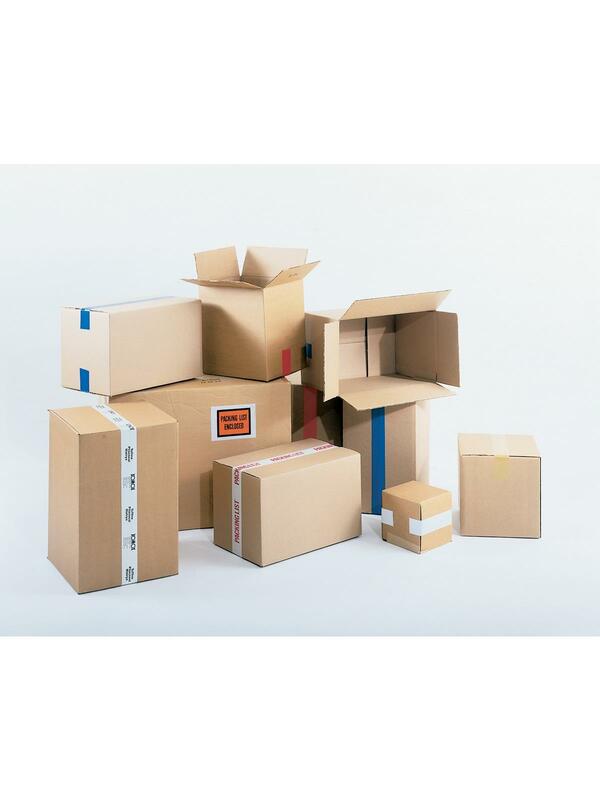 Corrugated Shipping Cartons | Carolina Packaging & Supply, Inc. Heavy corrugated construction stands up to rough postal or truck shipping. Tough 200 lb. (32 ECT) test corrugated provides excellent protection of valuable contents. Absorbs heavy shocks and jolts. Handsome brown finish for a good appearance. 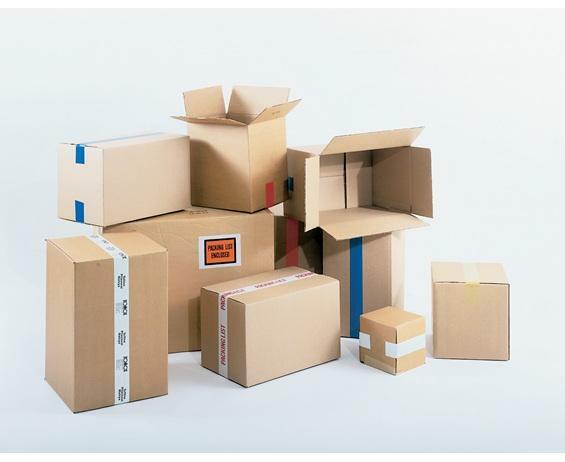 Boxes are combinable for quantity discounts. Additional sizes available. Call for quote. FOB Shipping Point.